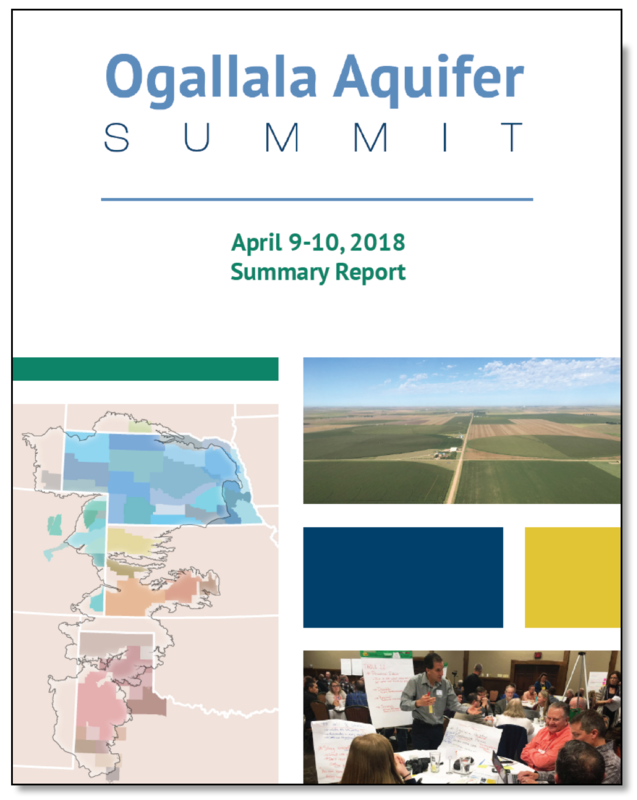 The 2018 Ogallala Aquifer Summit took place April 9-​10 in Garden City, Kansas. 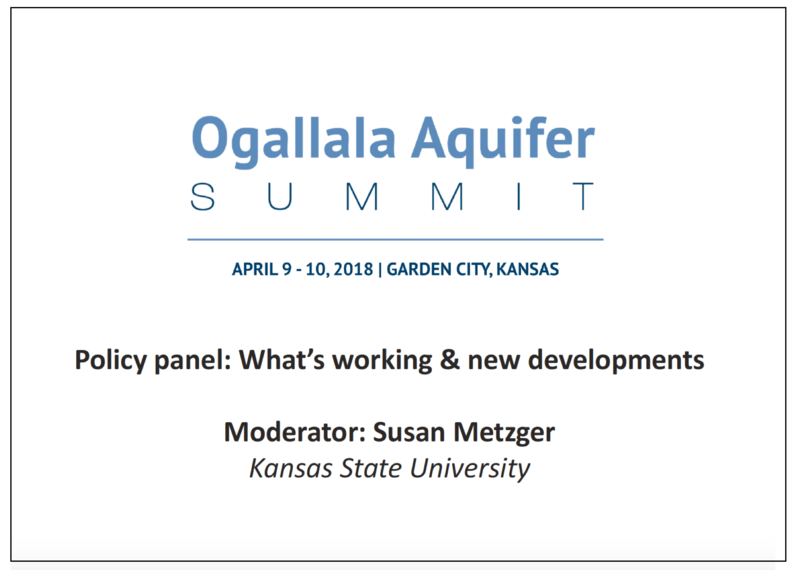 Summit participants provided tremendous input during the Summit’s interactive workshop sessions, Q&A periods, and during the evening social event that featured Kansas’ Water Technology Farms. 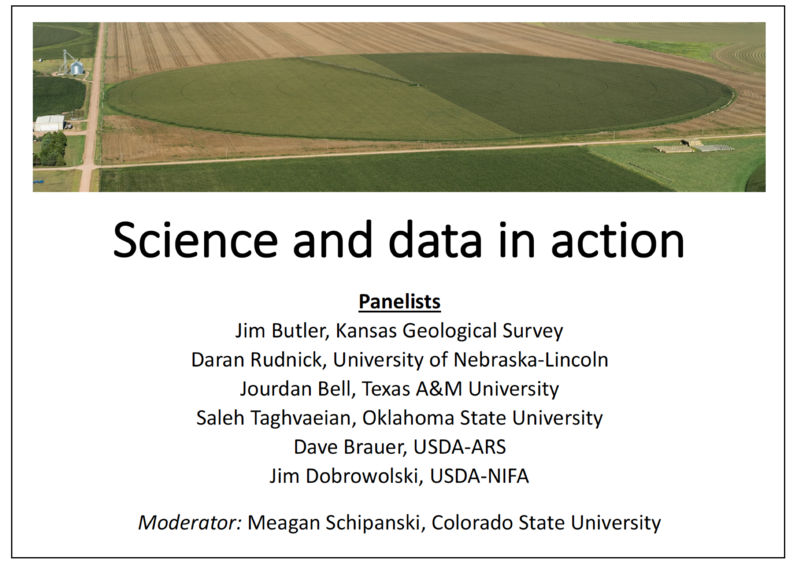 Click the image to the right to access the 22-​page Summit summary report. This report summarizes ideas and input shared during the Summit, and “next steps” needed to continue momentum generated at the Summit with regard to cross-​state relationship building and collaboration. 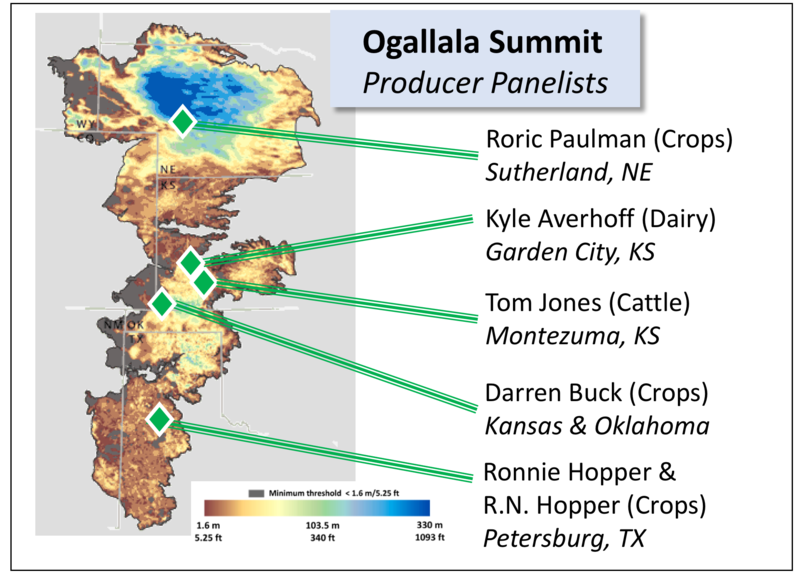 In addition to the Summit-​related media posted below, we welcome you to check out the nine white papers (one from each Ogallala state, plus a ninth paper on crop insurance) that provided background material for the Summit. Thank you facilitators & notetakers! Lead facilitator Ryan Golten from Consensus Building Institute provided excellent support in advance of and during this meeting. Thanks to John Heaston of Aquamart for his superb facilitation of the final capstone workshop session. Thanks also to the many fantastic notetakers and facilitators for their terrific work, including: Trudy Rice, Sheryl Carson, Nadine Sigle, Wayne Moore, Faith Orth, Nancy Daniels, Jared Petersilie, A.J. Foster, Sarah Zukoff, Robin Eubank-​Callis, Brenda Texarus, Julie Riniker, Pat Melgares, Barb Goode, Lacey Noterman, Andrea Renee Burns, Chuck West, Daran Rudnick, Chris Goemans, Bridget Guerrero, Lacey Moore, Morgan Marley, Joel Schneekloth, Dana Ladner, Erin Haacker, Vaishali Sharda, Jonathan Aguilar, Mark Marsalis, Kevin Wagner, John Tracy, Deb Daniel, Earl Lewis, Katie Ingels, Richard Rockel, and Deb Daniel. 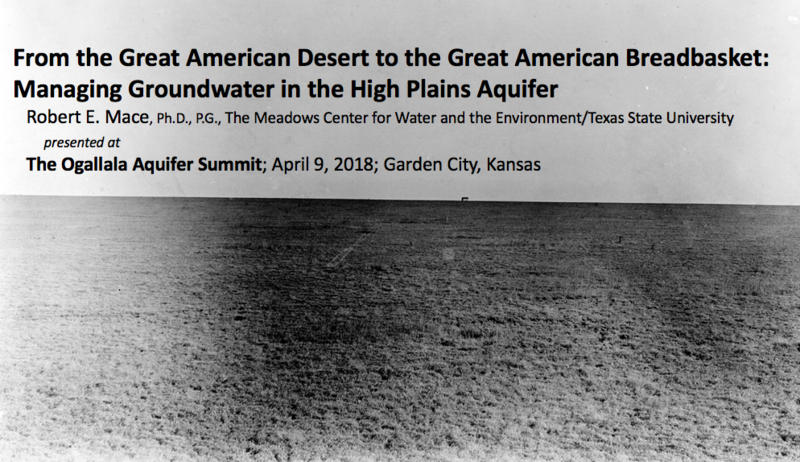 Many thanks to Richard Rockel (Kansas Water Office) for filming and posting these videos from the Summit!